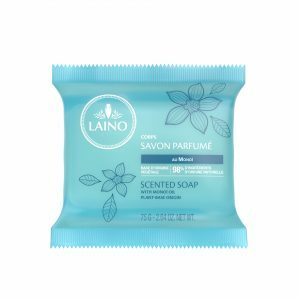 Laino has selected the best active ingredients to formulate this Scented Soap. 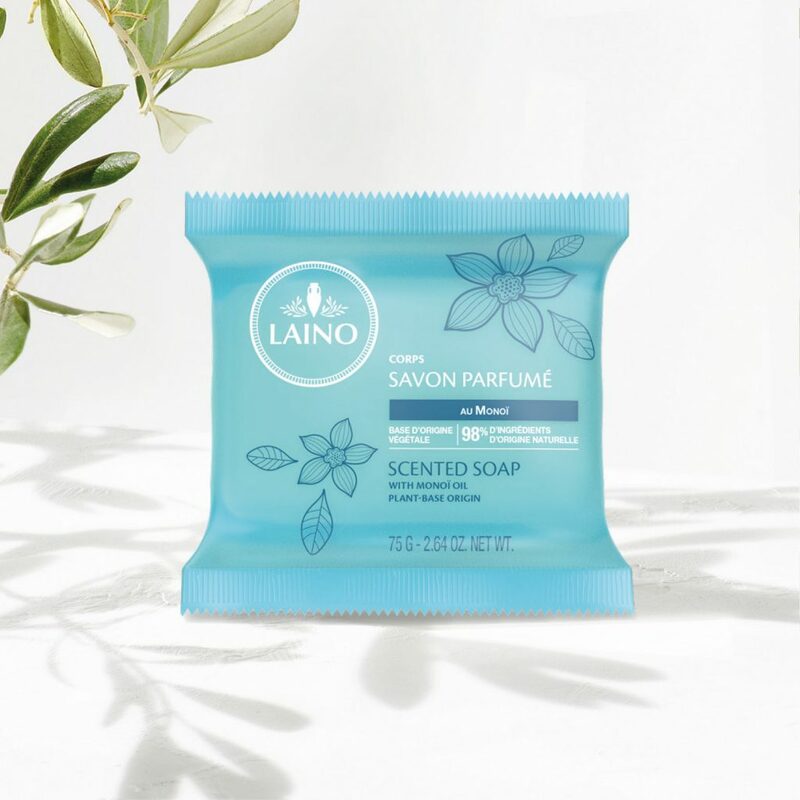 Thanks to Monoi and its plant-based origin, this soap cleanses and leaves your skin scented with warm and exotic notes. 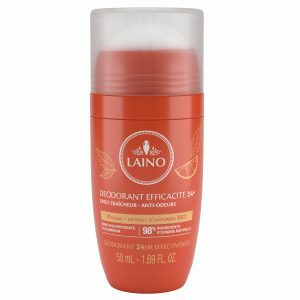 SODIUM PALMATE, SODIUM PALM KERNELATE, AQUA (WATER) / EAU, PARFUM (FRAGRANCE), GLYCERIN, COCOS NUCIFERA (COCONUT) OIL, GARDENIA TAHITENSIS FLOWER EXTRACT, TOCOPHEROL, PALM ACID, PALM KERNEL ACID, SODIUM CHLORIDE, TETRASODIUM ETIDRONATE, BENZYL SALICYLATE, LINALOOL, GERANIOL, CITRONELLOL.